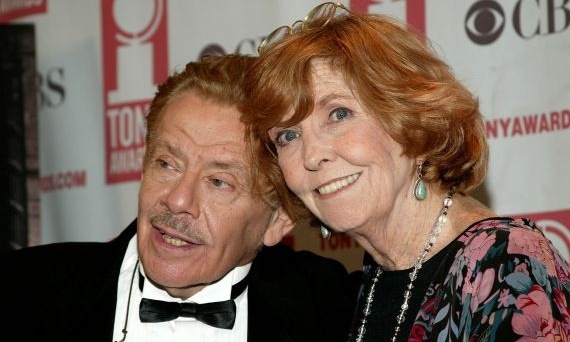 Anne Meara, one half of the famed husband‐and‐wife comedy team Stiller & Meara and the mother of actor-director Ben Stiller, has died. 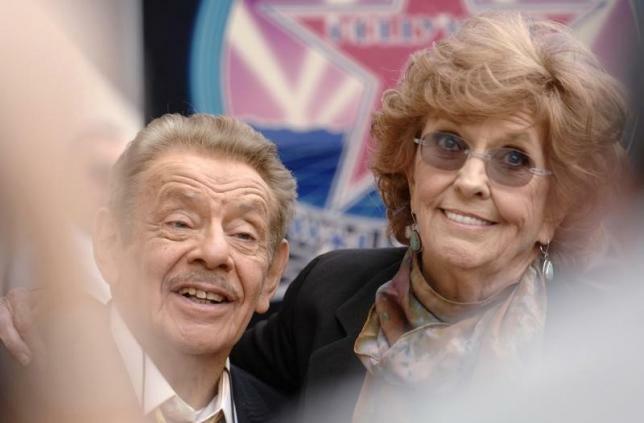 She was 85.Her husband, Jerry Stiller, 87, and son said in a statement to the Associated Press that Meara died Saturday. No other details of her death were provided. The two were married for 61 years and worked together almost as long,the statement said. 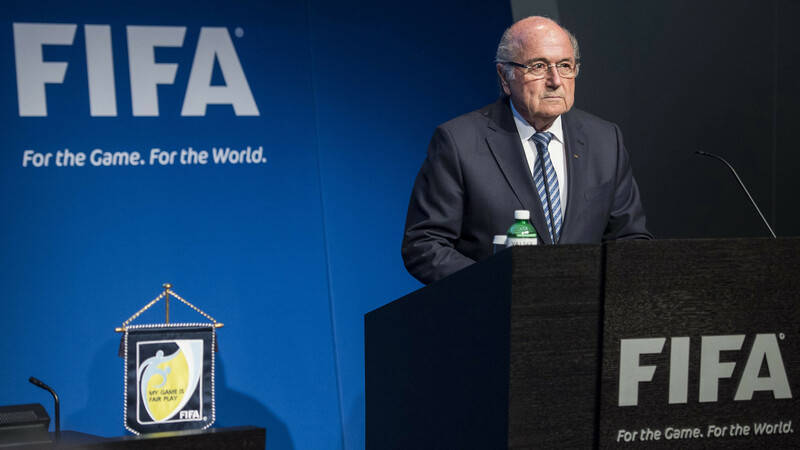 Fifa president Sepp Blatter has announced his resignation, just days after being re-elected for a fifth term.As the news came out, Mr Blatter‘s name started to trend all over the world.Here are you can watch the world react on blatter resigns .